The dog days of summer are upon us, and we’re not wasting a second of our spare time indoors (unless, of course, there’s a heat warning in effect — then you’ll find us huddled around the air conditioner). 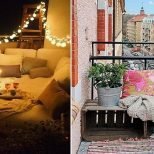 Pinterest’s roundup of summer entertaining trends for 2018 is chock full of ideas for outdoor living, dining and party-throwing. 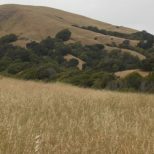 Take a sip of sangria and read on for our favorite design-related trends from the social platform’s latest report. 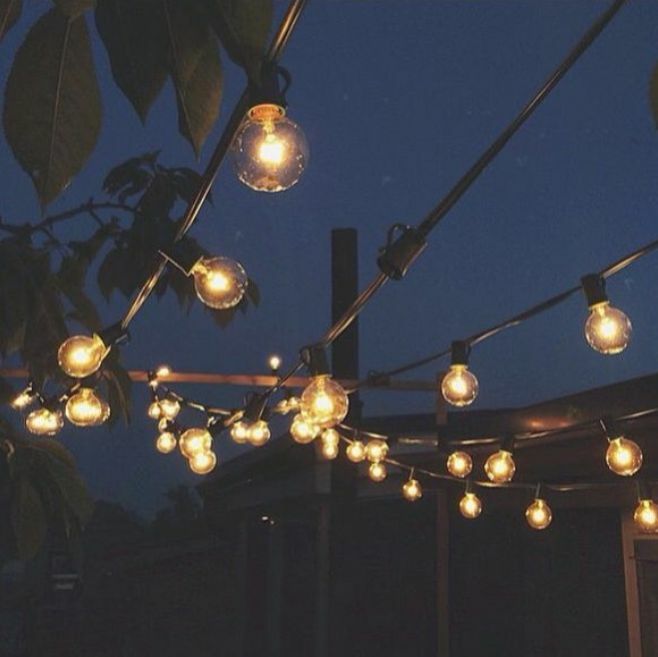 The bistro light trend isn’t going anywhere. While Edison-style bulbs and kitschy shapes seem to be losing their luster, searches for ‘globe bulbs’ are up a whopping 276 percent year-over-year. If you’re more of a pizza aficionado than a grill master, consider building your own pizza oven for serving up some wood-fired ‘za. The phrase ‘DIY pizza oven’ saw a spike of 68 percent on Pinterest. 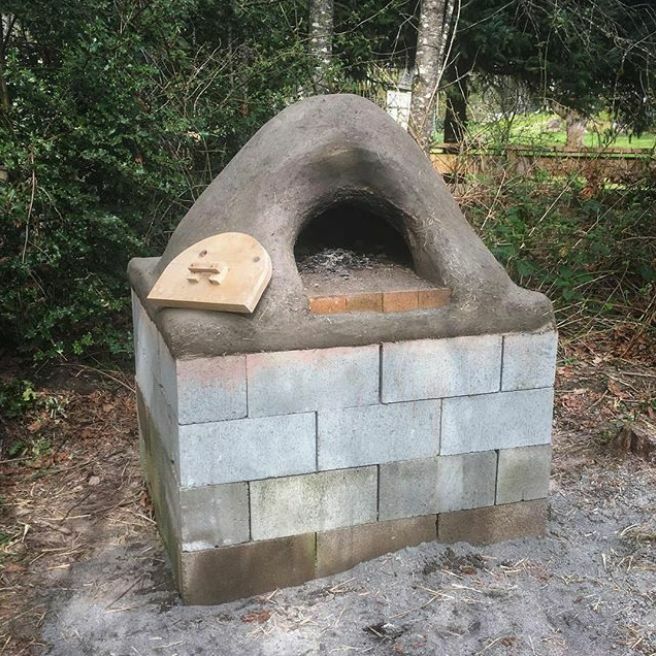 The pizza oven in this tutorial is made with Earth-based building materials, while this rectangular design is constructed from products you can pick up at your local hardware store. 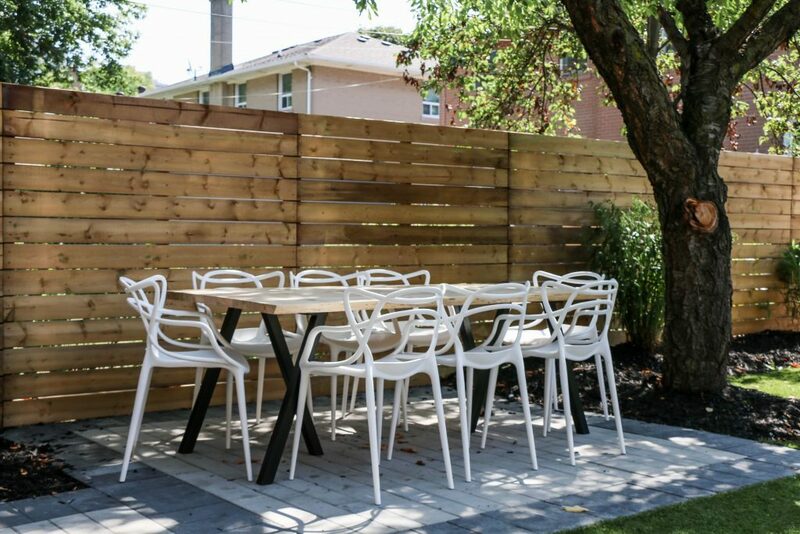 As lot sizes shrink, so too do our backyards. 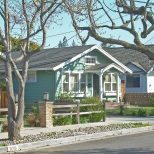 Many homeowners are now opting for usable patio space in lieu of grassy lawns that require regular upkeep. 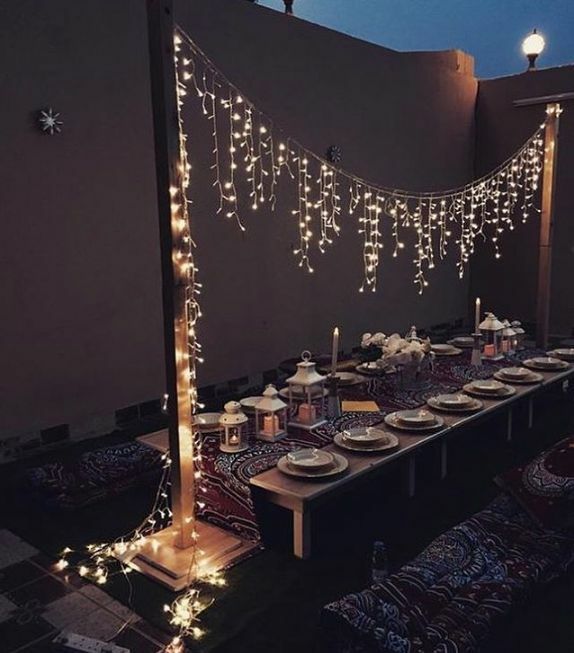 Searches for ‘patio party’ saw a boost of 123 percent year-over-year, and are characterized by comfortable outdoor furniture, ambient lighting and summery cocktails. Personalize your next outdoor dinner party with greenery that can be plucked from the yard or a nearby park. 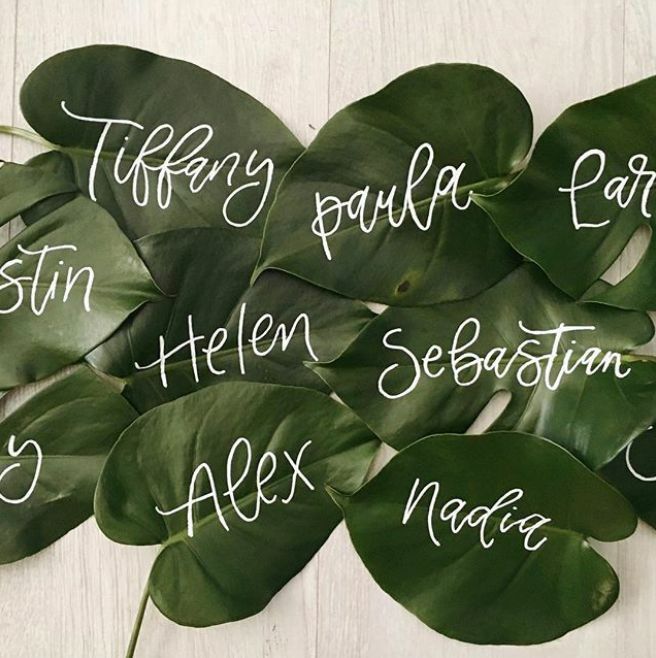 A metallic marker and good penmanship are all you need to make these ‘botanical place cards’ (up an impressive 79 percent). 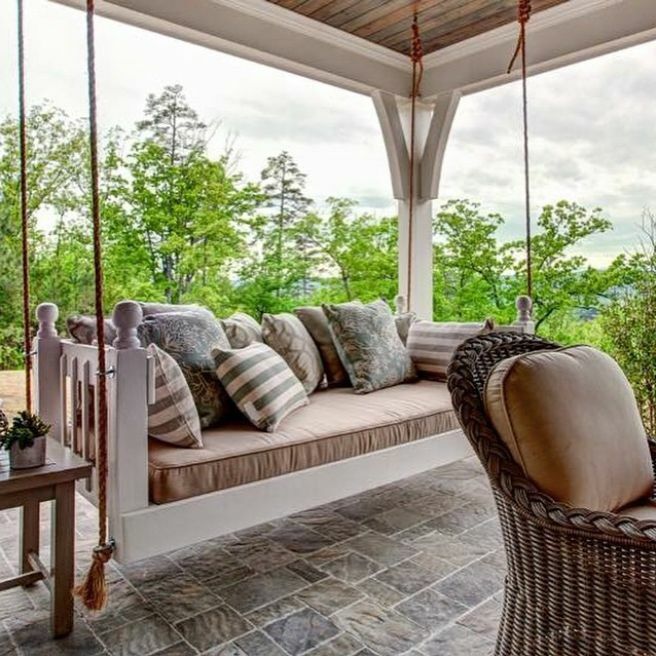 Sayonara, swings — hanging daybeds are the lounging trend to watch. Go the DIY route or purchase one from a vendor like Magnolia Porch Swings or The Porch Swing Company. Searches for these suspended nap spots are up 142 percent year-over-year. A ‘wine stakeholder’ (+132%) is the picnic essential you never knew you needed. 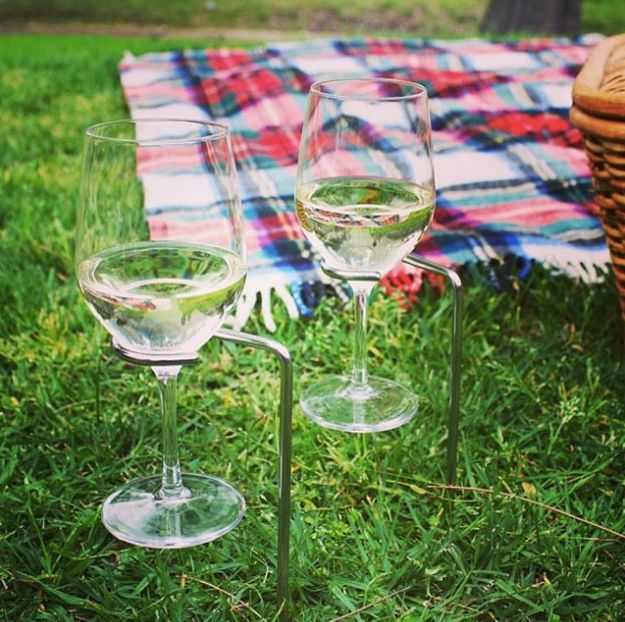 Perfect for beaches, parks or backyard barbecues, these wine glass holders will save you from spills. Even beer and soda drinkers can get in on the action with these clever DIY outdoor drink holders. 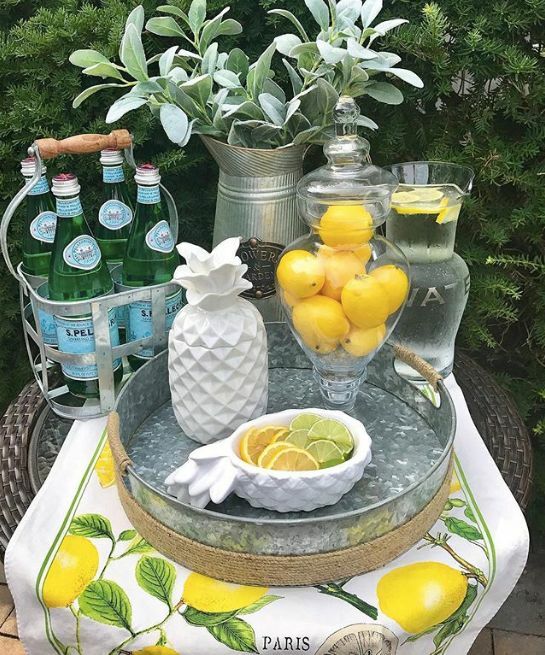 We could all stand to drink more water, and one way to encourage proper hydration (especially at outdoor gatherings) is to create a water bar (+171%). Arrange beverage dispensers, carafes and pitchers filled with flavored water on a bar cart to keep your guests’ thirst quenched.